Don't miss out on this excellent investment opportunity. 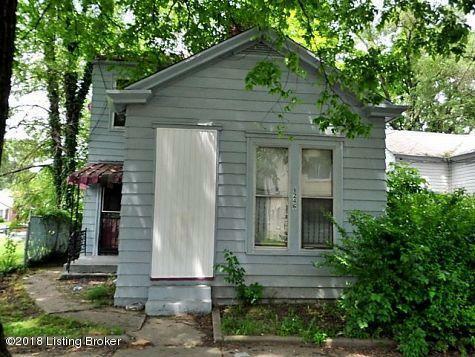 This 4 bedroom,1 bath home currently rents for $700 per month. Call to do for more detailson purchasing this home in a 17 propertypackage.